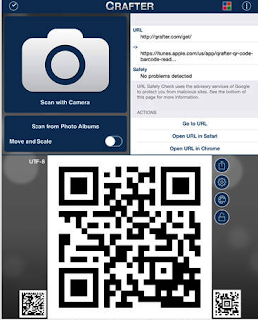 According to Wikipedia, a QR code is " a specific matrix bar code ( or two-dimensional code ), readable by dedicated QR bar code readers and camera phones. 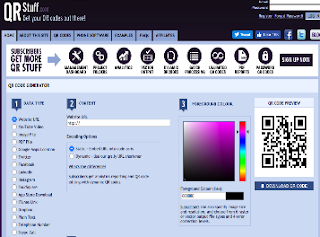 The code consists of black modules arranged in a square pattern on a white background. The information encoded can be text, URL, or other data." 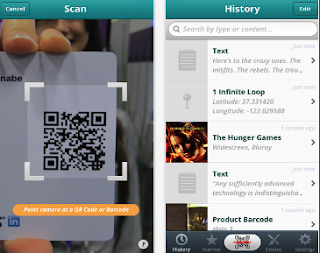 Teachers can use this technology for a wide variety of educational purposes. In this excellent video tutorial, Red Squirrel demonstrates 11 ways you can use QR codes in your class (e.g: create handouts with links to online content; enrich your content by adding links to online videos, documents and PDFs where students can access more information about topics taught; create QR codes that can show answers to a specific exercise or instructions on how to carry out a certain activity …etc, make books interactive and many more). 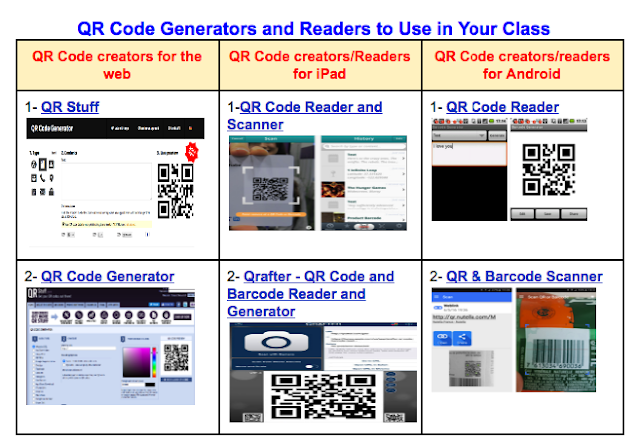 QR code generators to create QR codes to share with students. Based on our previous reviews of numerous QR Code generators and readers, the ones below are what we would highly recommend for teachers. 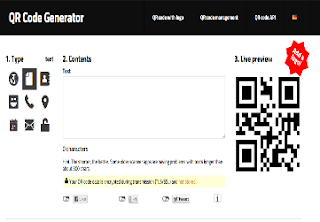 They are simple, free and easy to use. 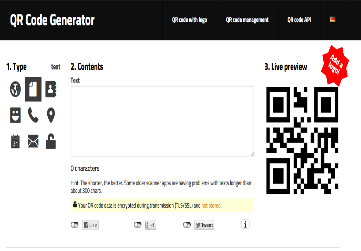 QR Stuff is one of the best QR Code generators out there. 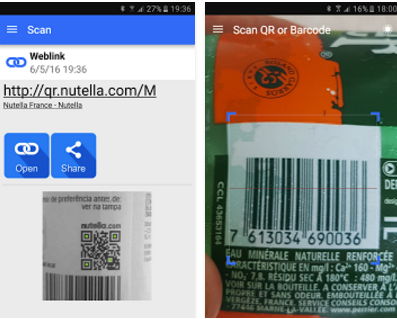 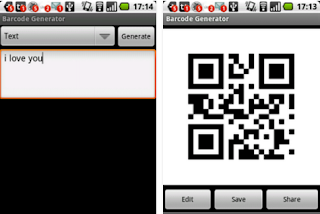 It allows you to easily create QR Codes for over 20 data types. It also lets you generate codes in printable formats ‘either a single code or as an array of codes - and then you print them out yourself.’ You can customize the background colour of your QR code and when you are done you can download, print or email your QR codes. 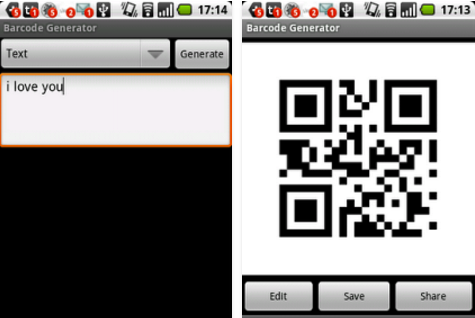 A QR Code generator that can generate QR Codes from scratch. It can change the colors of the QR Code images, save them to your photo library, email them as PNG and SVG image files, share them on social media sites and print them if your device is compatible with AirPrint feature of iOS.